Discover great hospitality, convenient storefront parking, & personalized customer service. Take a walk in the Shops at Stadium Park and experience San Angelo’s Premier Specialty Shops. 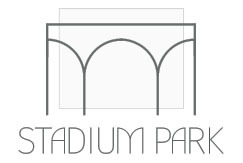 Dine, Shop, Play at the Shops at Stadium Park.